Establish in 1989, Charles Sturt University (CSU) was named in honour of Captain Charles Sturt, a British explorer who made expeditions into regional New South Wales and South Australia. 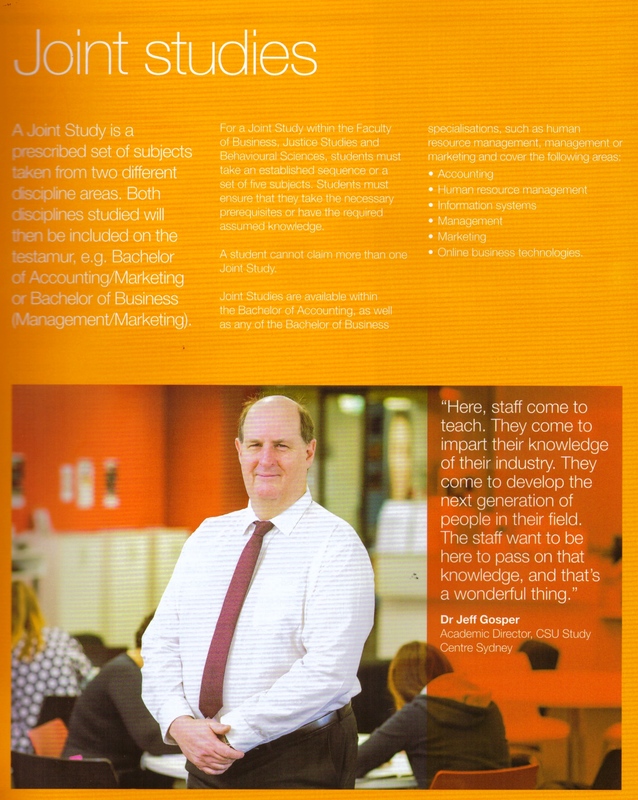 A multi-campus public university, its campuses are located in some of Australia's fastest growing regional cities, offering a unique study experience with access to the best of city living along with the benefits of a regional lifestyle. Locations include Albury-Wodonga, Bathurst, Brisbane (Study Centre), Canberra, Dubbo, Goulbun, Griffith, Manly (Specialist Centre), Melbourne (Study Centre), Orange, Parkes, Parramatta, Port Macquire, Sydney (Study Centre), Wagga Wagga and Wangaratta. 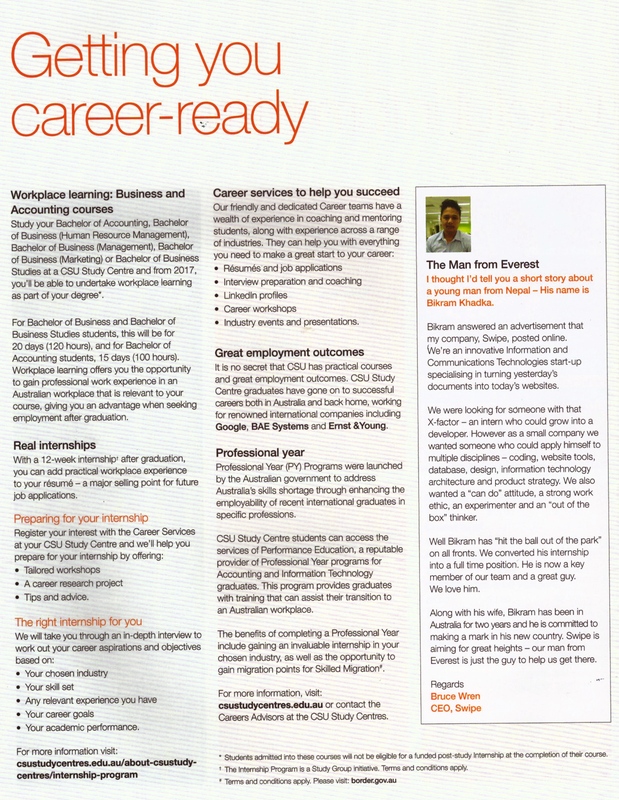 An international educational institution, CSU prides itself on providing hands-on, work-relevant and market focused courses accredited by professional bodies that prepare graduates for a range of employment opportunities. Its smaller class size allows for greater individual attention. The University offers a 12-week internship program for its graduates to allow students to add practical workplace experience in their resume. 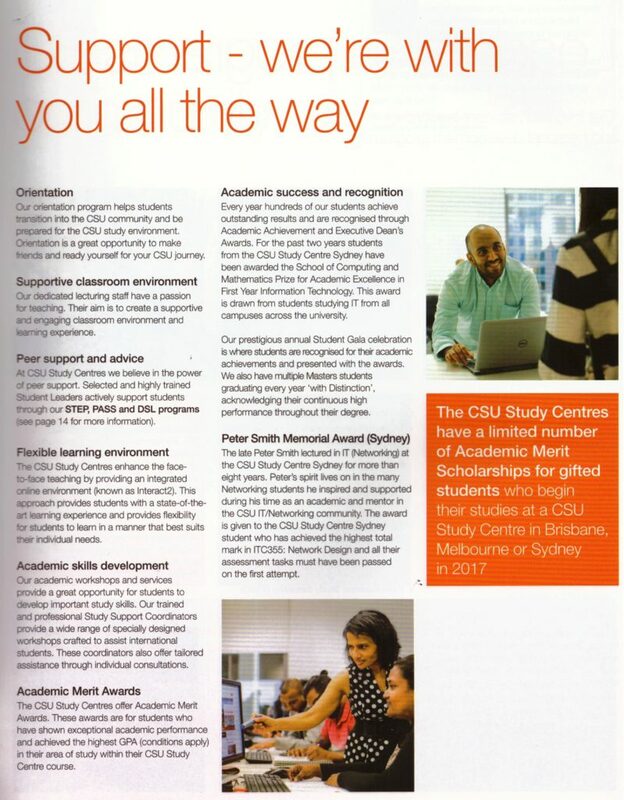 As such, CSU has one of Australia’s highest graduate employment rates for undergraduate students of 84.3%, compared with the average 76.9% across all 40 Australian universities.